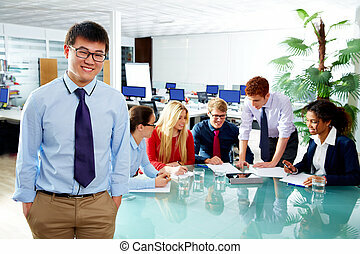 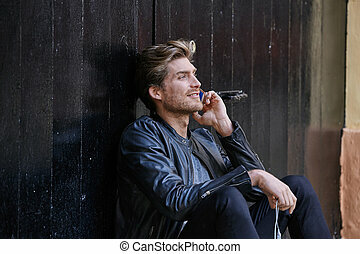 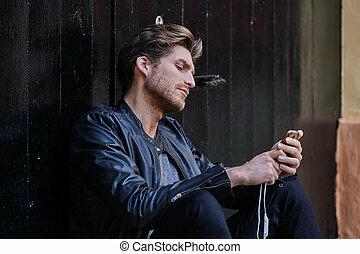 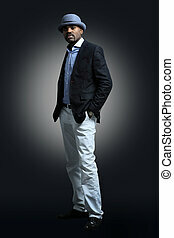 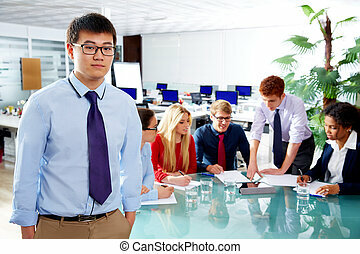 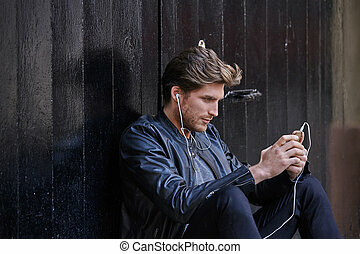 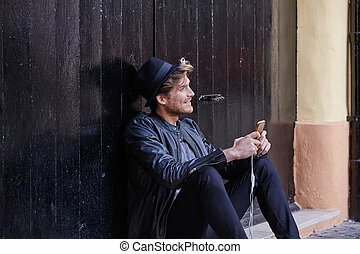 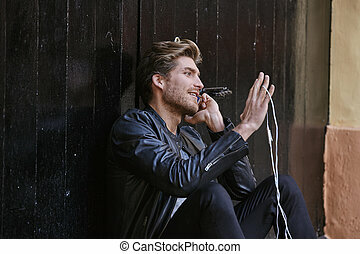 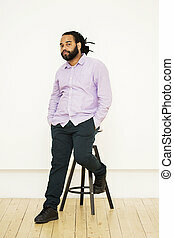 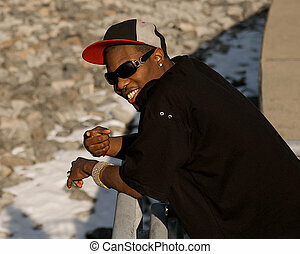 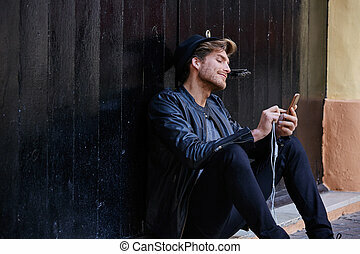 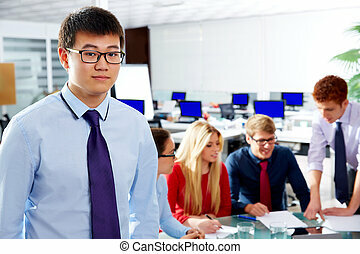 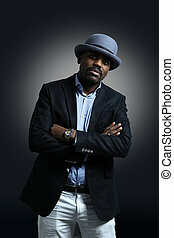 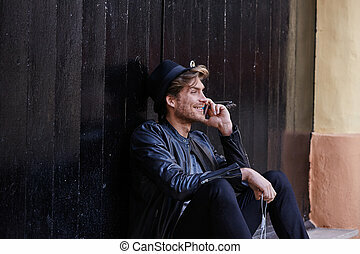 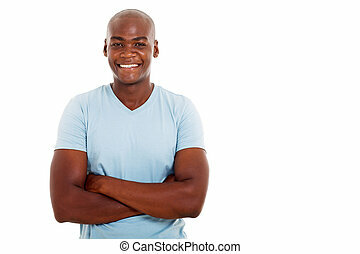 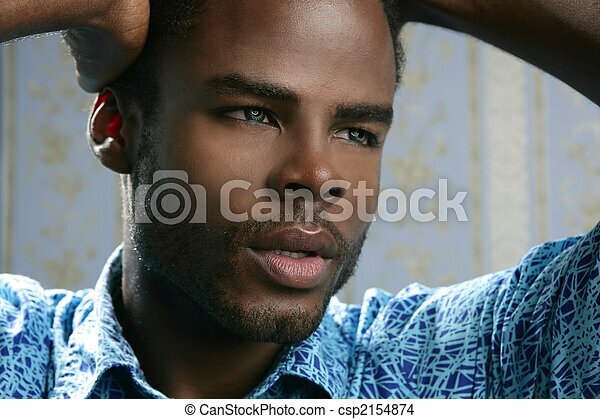 African american cute black young man portrait. 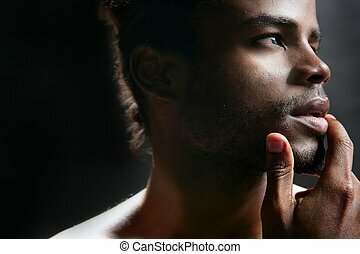 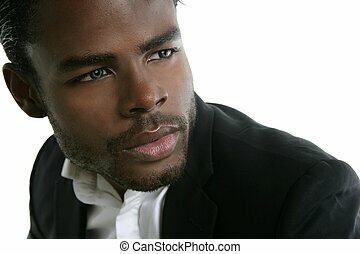 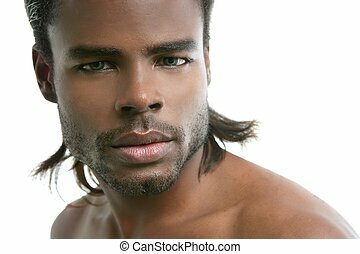 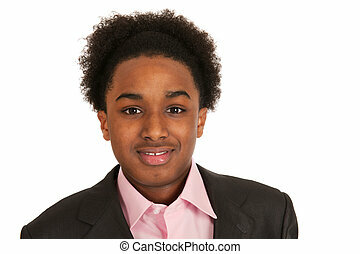 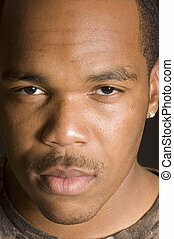 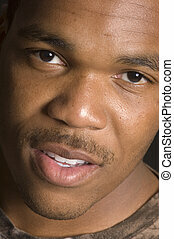 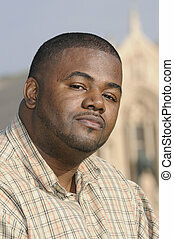 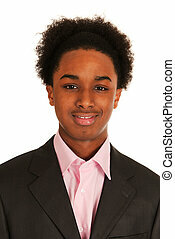 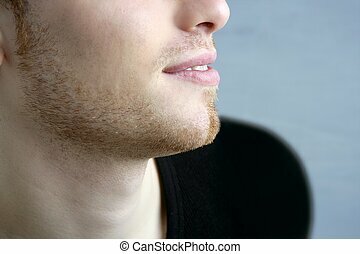 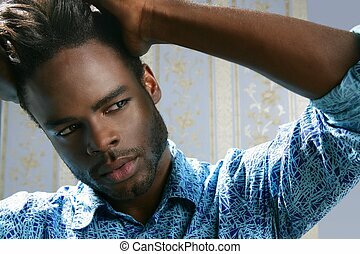 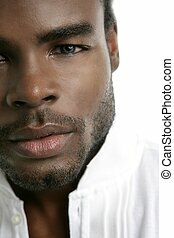 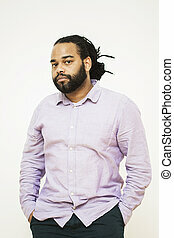 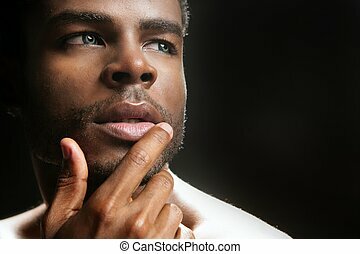 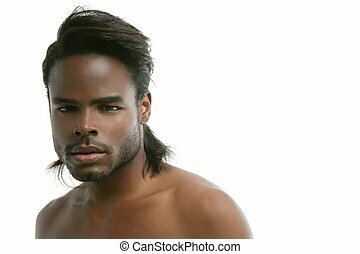 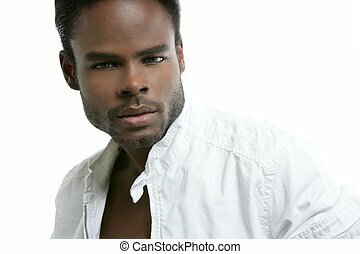 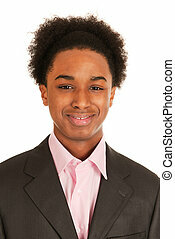 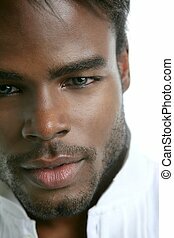 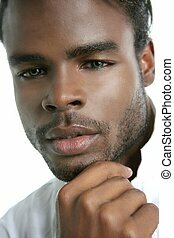 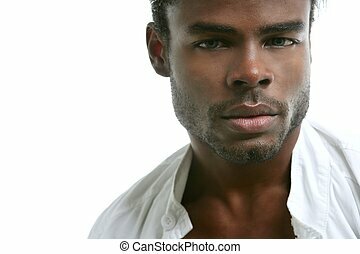 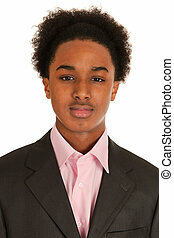 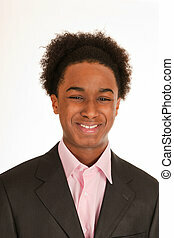 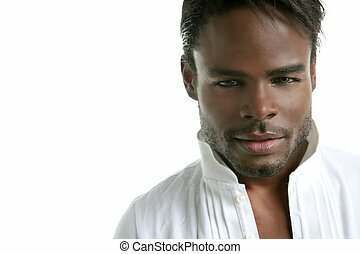 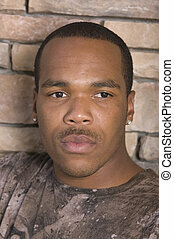 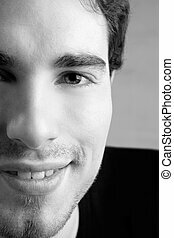 African american cute black young man closeup portrait. 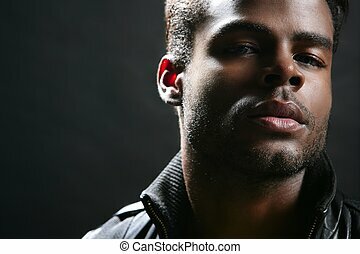 Portrait of African American young man.